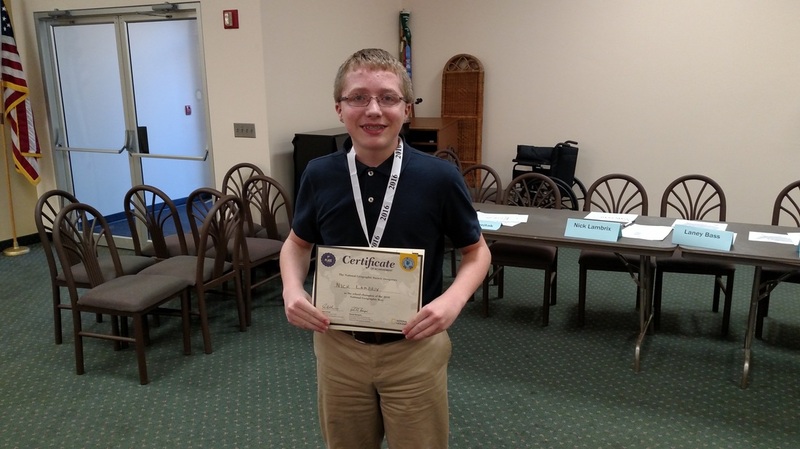 Each year thousands of schools in the United States participate in the National Geographic Bee using materials prepared by the National Geographic Society. The contest is designed to inspire students to be curious about the world. Schools with students in grades four through eight are eligible for this entertaining and challenging competition. 1. Name the landlocked country that borders Botswana and South Africa. 2. The 2012 Nuclear Security Summit took place in March in what Asian capital city located on the Han River? 3. Designed to resemble a ship, the Guggenheim Museum in Bilbao is located near what large bay? 4. The Harmandir Sahib, also known as the Golden Temple, is a cultural and sacred center for Sikhs in what state of India? 5. The Milan Cathedral lies in the valley of Italy's longest river. Name the river. 6. The wreck of the Titanic was discovered in 1985, a few hundred miles off the coast of Cape Race, which is located on what peninsula? 7. One of the oldest universities in the world, al-Azhar, was founded in the tenth century and still exists today in what present-day capital city located near the Eastern Desert? 8. Dating from the eighth century, one of the oldest libraries in the Muslim world was located at Zaytuna Mosque in what present-day capital city near the ancient city of Carthage? 9. Kuchipudi is a type of dramatic dance displaying rhythmic footwork and graceful body movements. This classical dance takes its name from a village near the mouth of the Krishna River in what Indian state that borders the Bay of Bengal? 10. What city on the Elbe River is the capital of the state of Saxony? Congratulations to the following students who qualified for our School Bee by winning their classroom bees and their alternates!